Emilia has one of the most amazing faces I have ever shot. Those lips!! 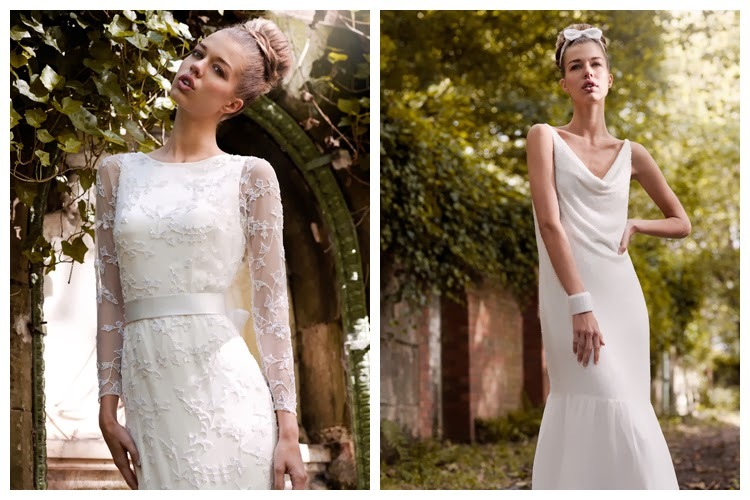 These pictures are for Lara Hannah Bridal, who designs vintage-style long wedding dresses. They are elegant garments, with loads of hand-embellished details... Stunning! These images were shot on a gloomy summer day in Birmingham. The rain stopped for long enough to take these photographs. Luckily we didn't venture too far from the studio!